India’s leading telecom carrier Bharti Airtel announced today that it had signed up 50 million subscribers in Africa, according to a report by The Economic Times. The company is looking to double that number by March 2013. Airtel started operations in 15 countries in Africa last year when it acquired established carriers there for a cumulative sum of $9 billion. 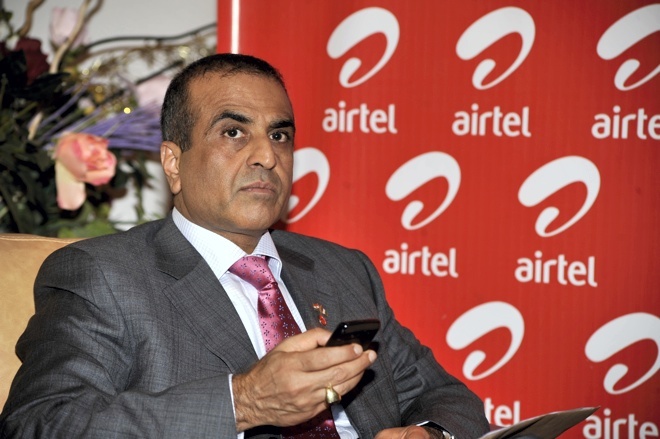 Airtel had ended April 2011 with a little over 44 million subscribers in Africa and is the fifth largest telecom provider in the world, with operations in 19 countries in Africa and Asia and over 230 million subscribers. Africa, like other developing regions, has seen a boost in Internet connectivity and mobile subscribers lately, with Nigeria alone having 80 million mobile phone users by the end of May this year. Airtel has 3G licenses in 12 of the 17 African countries it operates in and was the first to bring 3G to Central Africa when it launched 3G services in Congo last month.